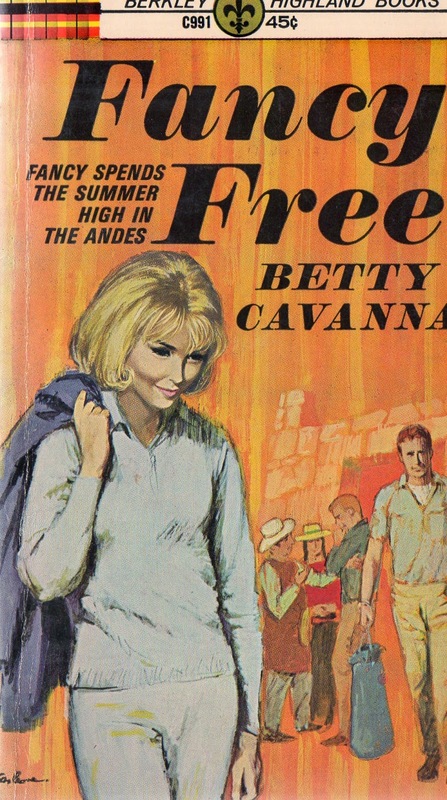 Frivolous Francesca Jones decides on impulse to go with her archaeologist father to Peru for the summer. Dr. Jones is taking a group of students on an expedition high in the Andes. Fancy begins to regret her decision as soon as she meets all these studious types, but by then the plane is in the air.